New research explains why so many biological networks, including the human brain (a network of neurons), exhibit a hierarchical structure, and will improve attempts to create artificial intelligence. The study, published in PLOS Computational Biology, demonstrates this by showing that the evolution of hierarchy – a simple system of ranking – in biological networks may arise because of the costs associated with network connections. Like large businesses, many biological networks are hierarchically organised, such as gene, protein, neural, and metabolic networks. This means they have separate units that can each be repeatedly divided into smaller and smaller subunits. For example, the human brain has separate areas for motor control and tactile processing, and each of these areas consist of sub-regions that govern different parts of the body. But why do so many biological networks evolve to be hierarchical? The results of this paper suggest that hierarchy evolves not because it produces more efficient networks, but instead because hierarchically wired networks have fewer connections. This is because connections in biological networks are expensive – they have to be built, housed, maintained, etc. – and there is therefore an evolutionary pressure to reduce the number of connections. 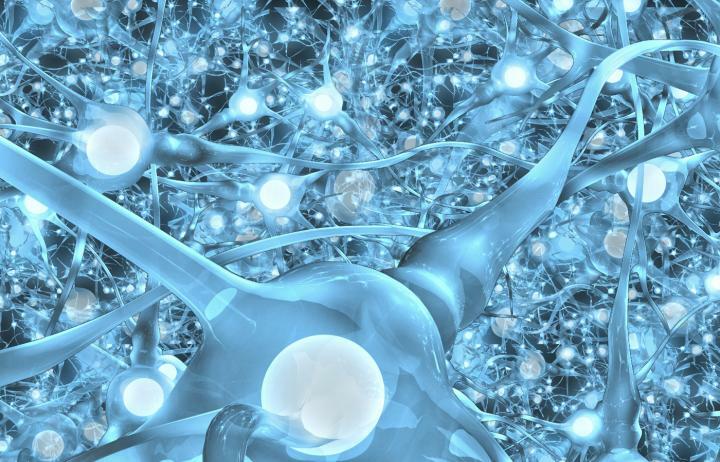 Researchers from the University of Wyoming and INRIA (France) led by Henok S. Mengistu simulated the evolution of computational brain models, known as artificial neural networks, both with and without a cost for network connections. They found that hierarchical structures emerge much more frequently when a cost for connections is present.